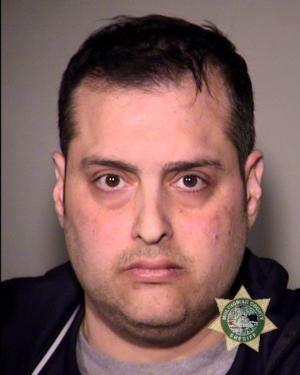 On Thursday, April 26, 2018, at approximately 9:05 a.m., members of the Portland Police Bureau Detective Division's Detective Coordination Team (DCT) arrested 40-year-old Raji Afife Azar. 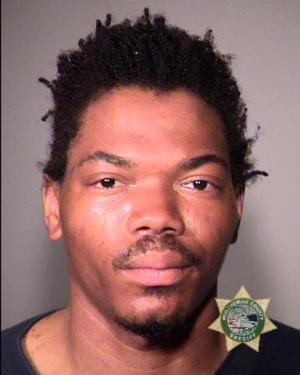 Azar was lodged in the Multnomah County Jail on charges of Aggravated Theft in the First Degree, Theft in the First Degree (ten counts), Laundering a Monetary Instrument, and Computer Crime Felony (15 counts). 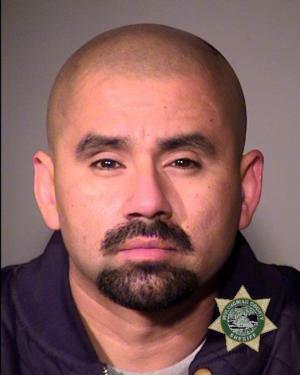 This investigation began in early 2018 when Fred Meyer's Organized Retail Theft Unit Investigators learned Azar was the leader of a fencing operation that involved the theft and sale of merchandise from multiple stores in the Portland metropolitan area. During the investigation, the Fred Meyer's Organized Retail Theft Unit worked with the Northwest Organized Retail Crime Alliance and learned Azar had solicited multiple people to steal from various business throughout the area. During this investigation, undercover investigators were contacted by Azar on multiple occasions. 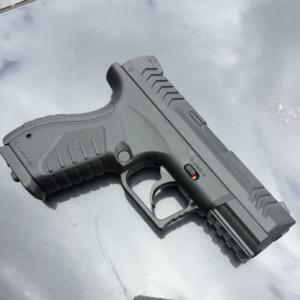 The undercover investigators posed as theft suspects that would sell stolen merchandise to Azar at a fraction of the manufacturer's retail suggested price. On Thursday, April 26, 2018, Azar requested undercover investigators, who he believed were theft suspects, sell him approximately $13,000 in stolen merchandise. The undercover investigators met Azar in the 10300 block of Southeast Washington Street with the supposed stolen merchandise. After Azar purchased the stolen merchandise from undercover officers, he was taken into custody without incident. Once Azar was taken into custody, a search warrant was served at his family's residence in the 2000 block of Southeast 102nd Avenue. During a search of the residence, investigators located a large quantity of stolen Legos and other stolen merchandise (photograph provided with press release). 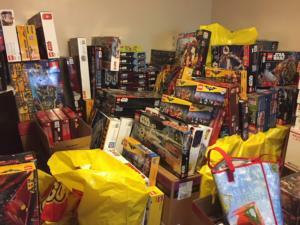 Investigators with the Fred Meyer's Organized Retail Theft Unit estimate the recovered stolen value of the Legos and other toys taken from Portland area Fred Meyer stores to be approximately $50,000 -- this estimate does not include merchandise that was recovered at the residence that came from other retail stores. Based on information learned during the investigation, detectives believe Azar would solicit the theft of items from stores through websites such as Craigslist and OfferUp. 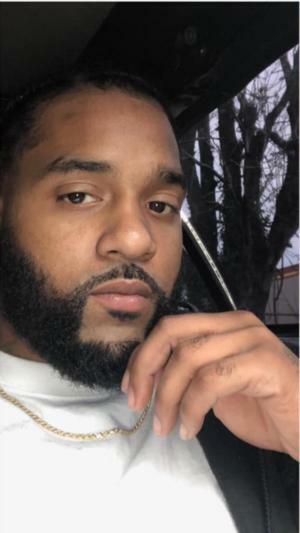 Azar would meet with individuals who stole items, purchase the stolen merchandise for pennies on the dollar of what the item was worth, then advertise and sell the stolen merchandise on Craigslist, EBay, and OfferUp. As part of Azar's fencing operation, people who often times suffered from addiction to opioids and other drugs would enter stores and steal items to sell to Azar. Azar would in turn buy the stolen merchandise for a small percentage of the items' actual worth and sell the stolen merchandise at a large profit for himself. 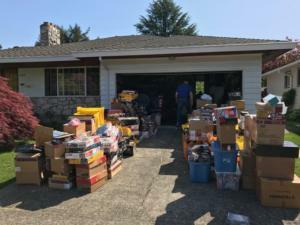 Investigators remind anyone purchasing items from a non-retail location to be aware of items sold as "new" or in unopened packages with prices that seem too good to be true - the items may be stolen.